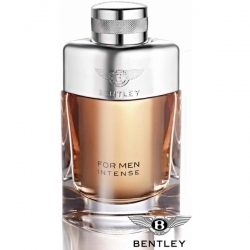 Momentum Intense by Bentley is a Oriental Woody fragrance for men. This is a new fragrance. Momentum Intense was launched in 2017. The nose behind this fragrance is Nathalie Lorson. Top notes are bergamot, lavender and elemi; middle notes are geranium, tonka bean and ambergris; base notes are sandalwood, musk and amberwood.